Thanks to all of the guest posters who helped me out with Top-toberfest. I really appreciate their willingness to share their creations and their talents with all of us. 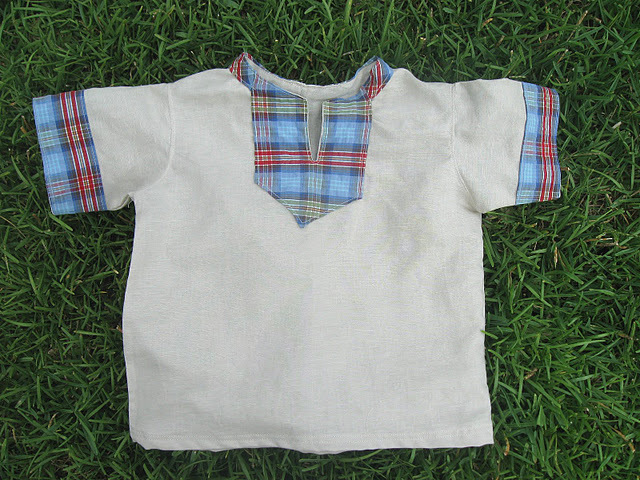 A big thank you to everyone that linked up their shirts and tops in the Top-toberfest link party. Here are a few of my favorites from the link party. 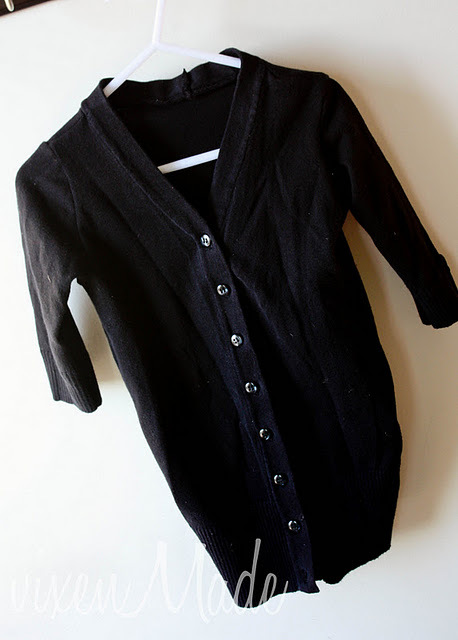 Easily Dunn shows you how to turn an old top into a no sew cardigan. 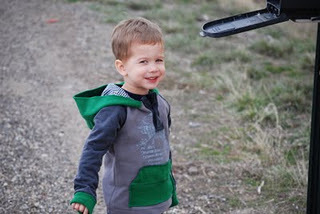 This stash-busting upcycled hoodie by Becky of My Craft Closet is absolutely adorable. I love the material choices. 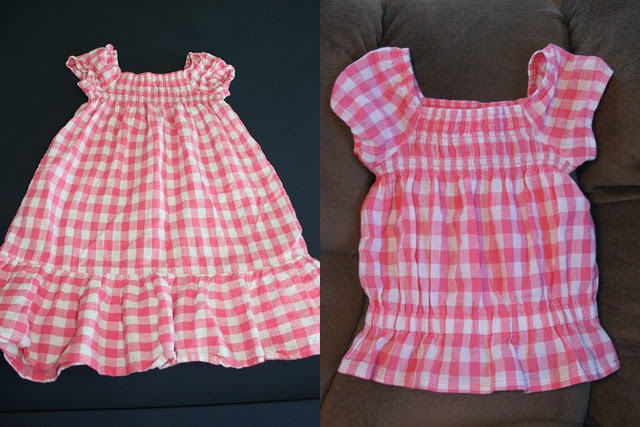 Kimberly from The Brown Eyes Have It, turned this cute, but outgrown, dress into an adorable upcycled shirt. 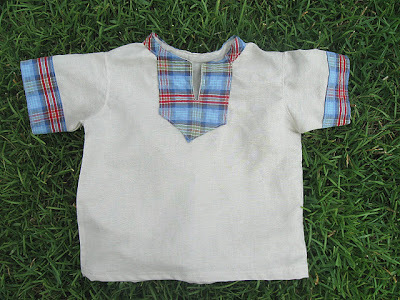 Show Tell Share, shows you how to make this fantastic yoked tunic. I love the plaid! 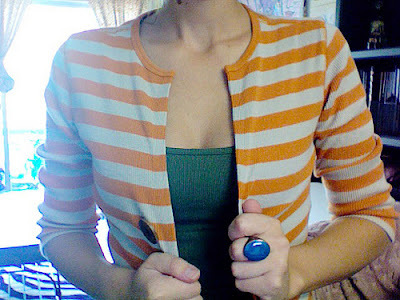 Vixen Made shows you how to make a girl's Boyfriend Cardigan using an existing top. I'm so happy that she submitted this project. I'd hoped to do a cardigan tutorial of my own, but never got around to it. Those are just a few of my favorite tops from the series. Be sure to check out the rest of the links. Wow!! Thanks for featuring my cardigan! Thanks for inviting me to link up!! aww shucks, thanks for the pat on the back, it is one of my fav's too.